The goal of the Veteran Assistance Commission of Will County (VACWC) is to be a clearing house for Will County Veterans and social service agencies within the county. 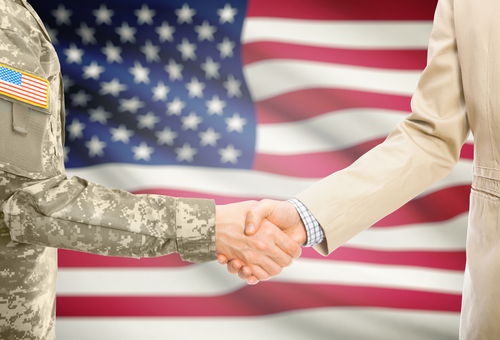 The VACWC has the ability to gain access to resources for very specific veteran needs. Through thorough outreach services, we are able to find, research, and substantiate each resource/agency that we refer our veterans too. Our office believes that no information is better than misinformation. For this reason, we ensure that the agencies, government organizations and education facilities we work with understand what the VACWC provides; as we understand what they offer. The VACWC has a variety of programs that are able to assist veterans from all time periods. The main goal of the VACWC is to establish a symbiotic relationship with other service agencies. We have identified that honorably discharged veterans have the most success when they are guided to Subject Matter Experts in the various programs offered at the VACWC.